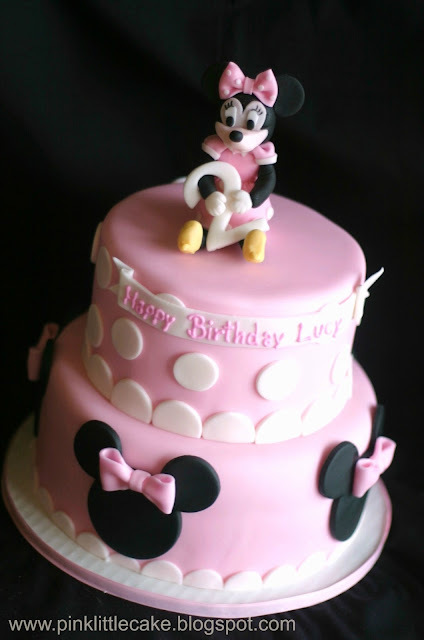 I have mentioned before how popular are the Minnie Mouse cakes for birthday parties. 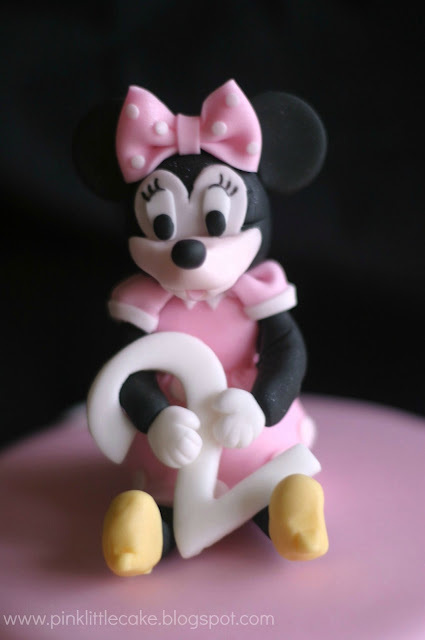 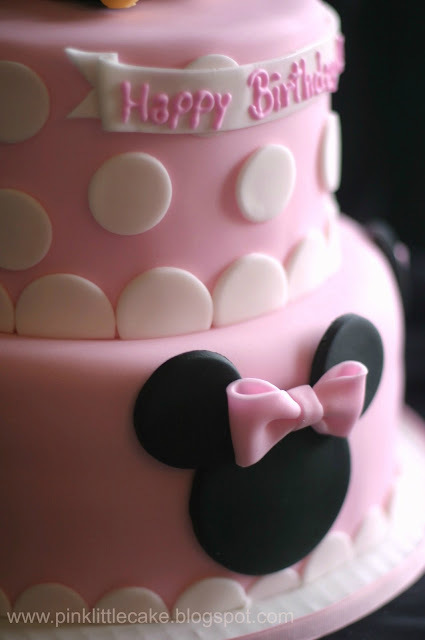 My own little girl loves Minnie Mouse so a cake with a Minnie theme is definitly in her future. and Minnie sitting on the top tier holding the little girl's age was just adorable.